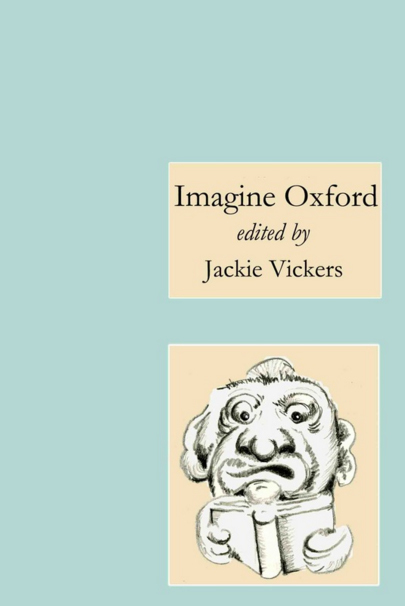 Although all the stories in this collection have a basis in reality, they take the reader into an imagined Oxford. An old portrait seems to smile at an American tourist, a summer’s punting trip has unexpected consequences and gargoyles come to life. More prosaically there are problems in a tattoo studio and with parking in the Westgate multi-storey car park. Each story concludes with some background on the real life places and events on which it is based. visitors soon discover. It has inspired scholars and writers for centuries and spawned politicians, scientists and a good few eccentrics. As this entertaining collection shows, every corner is bursting with humour, mystery and romance.